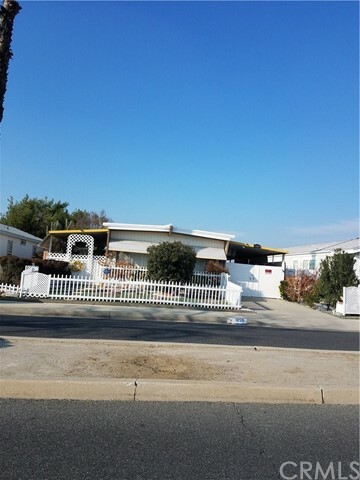 Older mobile home and lot in 55+ comm. In process of being painted and new carpet. AC and heater will be replaced. Good size living room with dining room. Long covered carport with 2 sheds. . HOA dues include use of all 4 clubhouses, 5 pools, and cable TV.